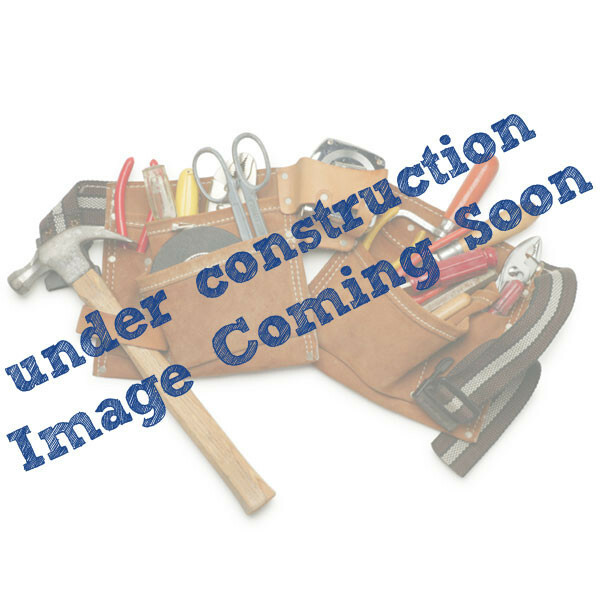 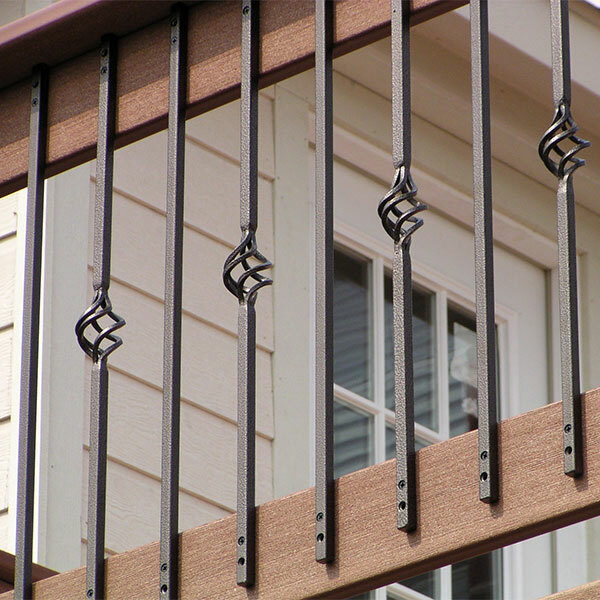 Want to be able to set your glass down on your top rail without attaching a wide deck board? 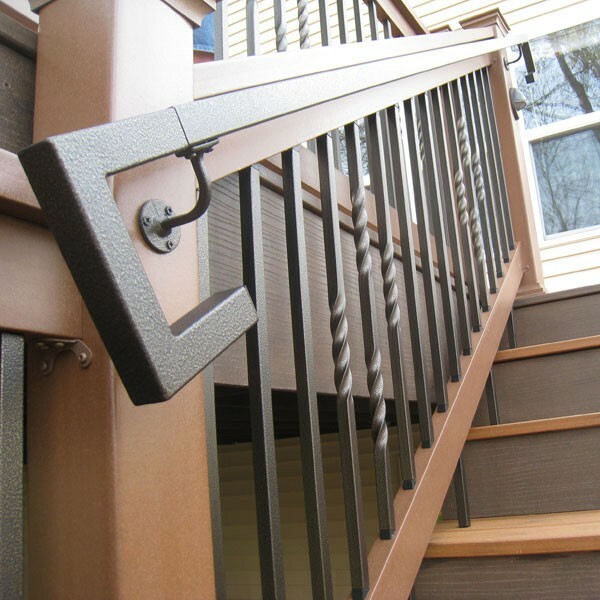 Snap on the simple AL13 Home Aluminum Flat Accent Top Rail by Fortress to your AL13 Home Aluminum Traditional Railing Panel (sold separately) to create a level surface that doesn't steal attention away from the rest of your railing. 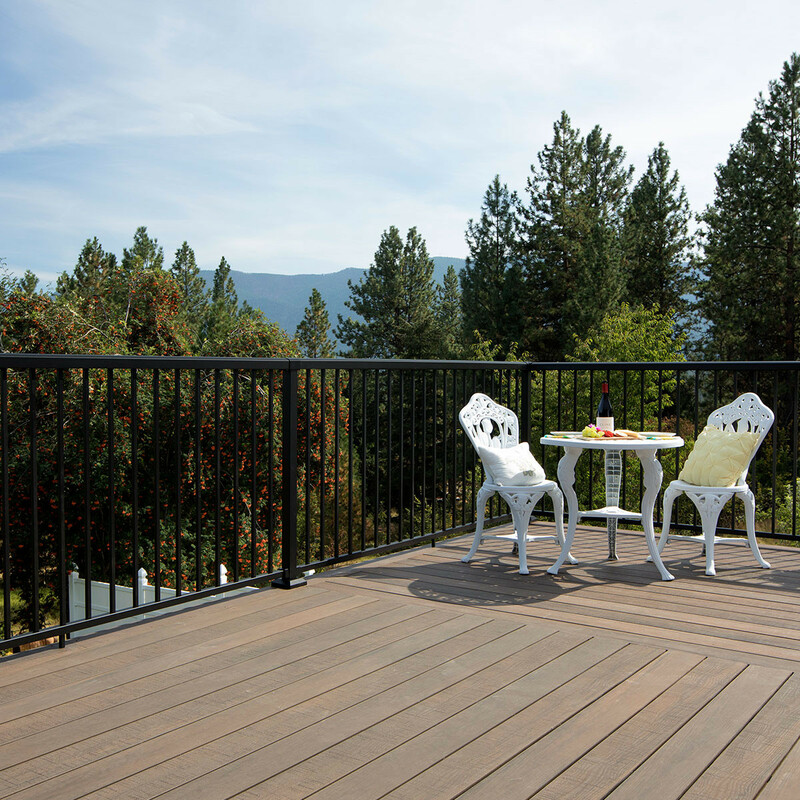 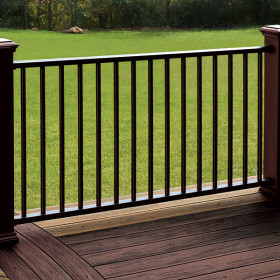 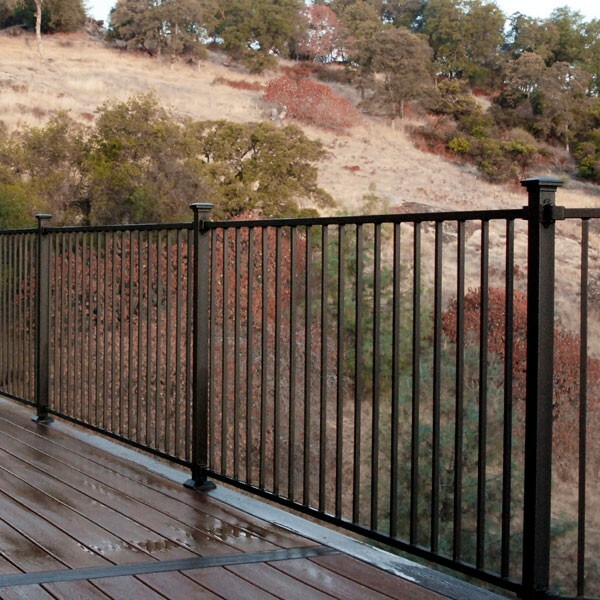 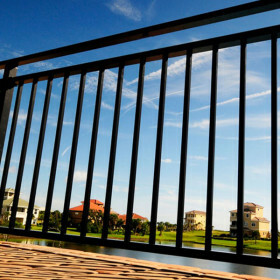 Available in 6 foot, 8 foot, and 16 foot lengths to best accommodate even your largest railing sections, the AL13 Home Flat Accent Top Rail can help your deck stand out among the rest. 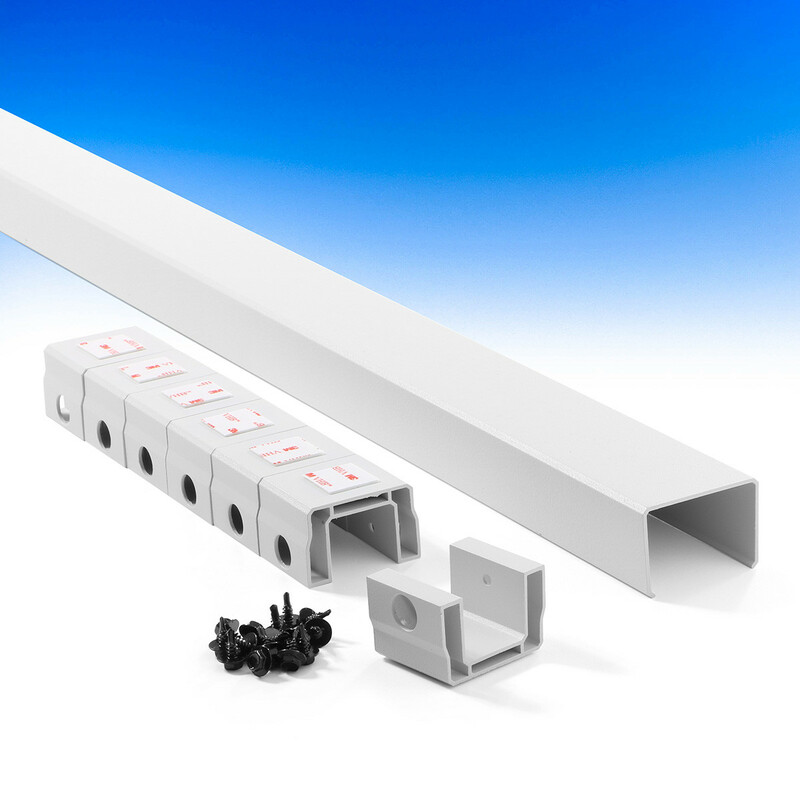 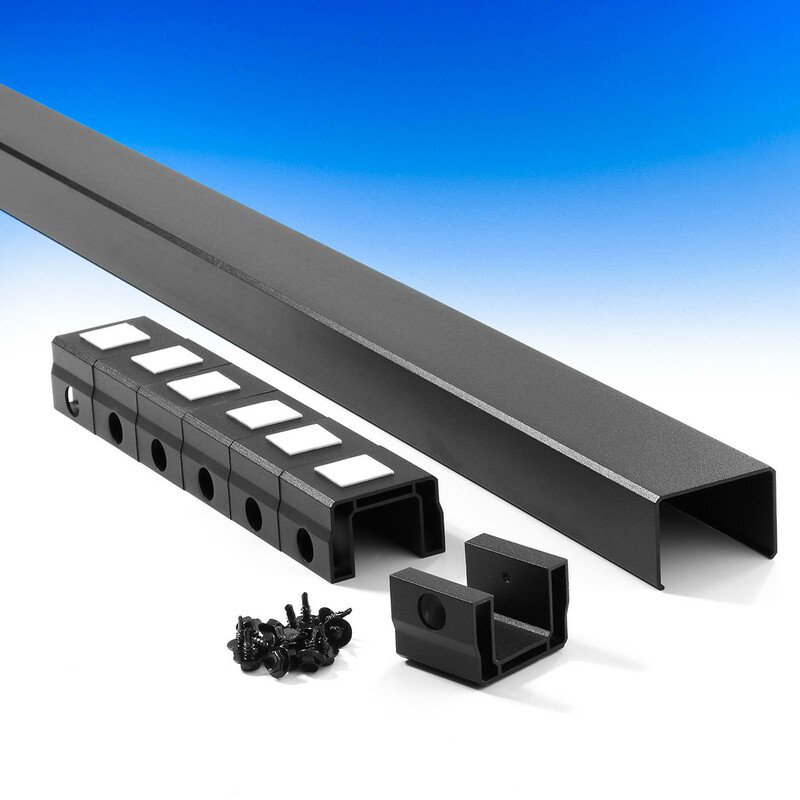 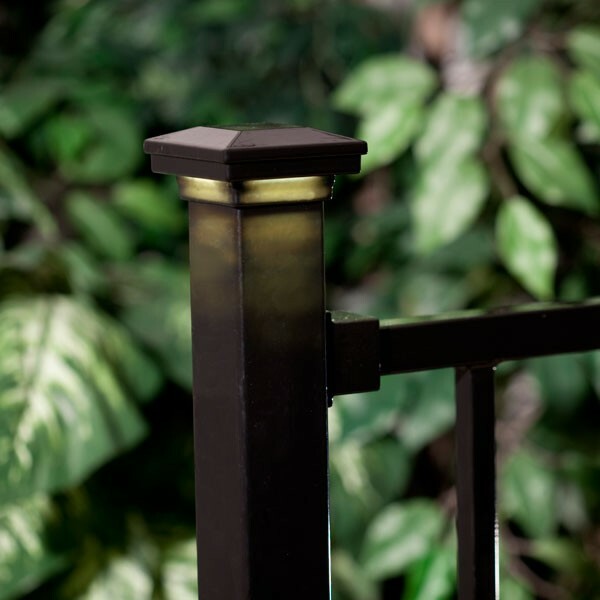 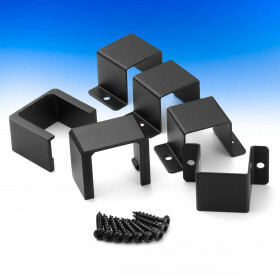 Looking for a more classical and substantial touch to add to your rail? 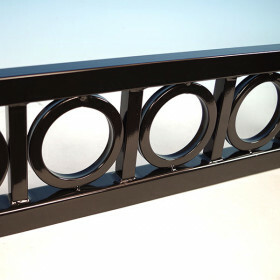 Check out the AL13 Home Aluminum Round Accent Top Rail (sold separately).